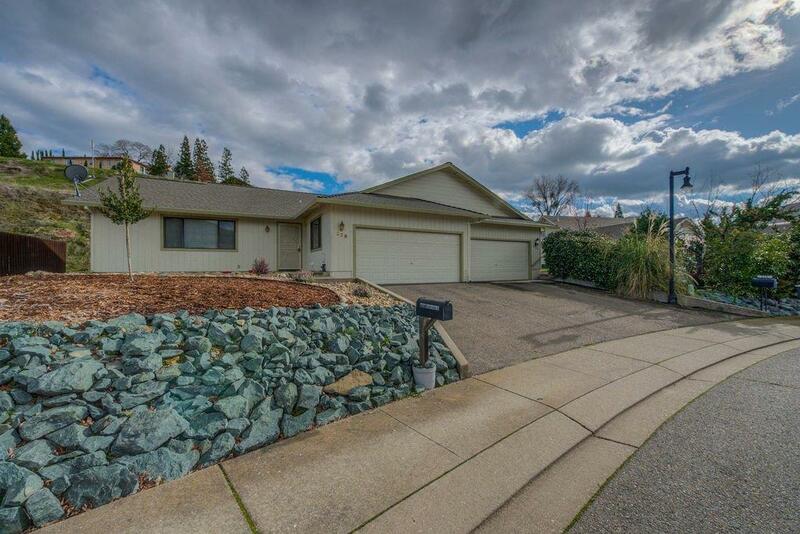 Great Sutter Creek property close to town. This 3 bedroom 2 bath 1696 SF.half plex has an open floor plan, large easy to work in kitchen, 3 nice sized bedrooms and 2 baths. New carpet and paint throughout and a new range in the kitchen. Front yard has been recently landscaped with low maintenance landscaping. Nice patio in the back yard area for a BBQ. Located in the city limits of Sutter Creek and a short walk to downtown.